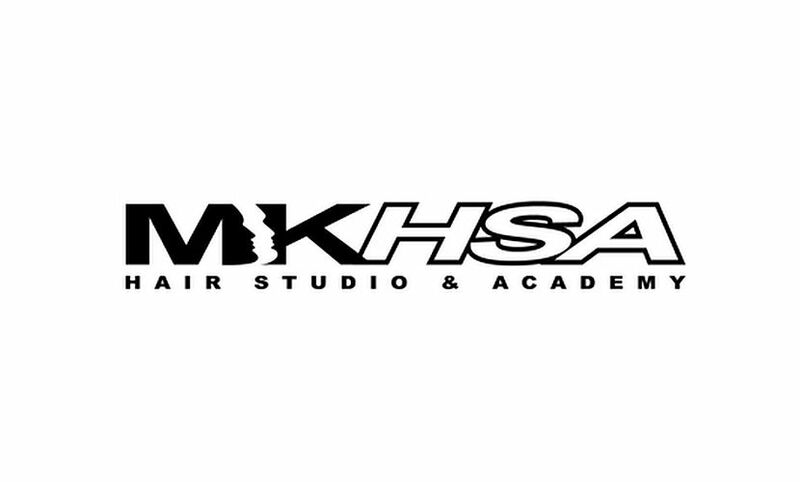 MK Hair Studio and Academy provides a friendly and professional barbering service designed to give modern men the cutting edge, specialising in quality styling, for classic and modern cuts including pictorial design and hair tattooing, facials, treatments, and products. MK works with HABIA the government awarding body for the national standards of hair and beauty. Also being a key focal man in aiding the writing of the NVQ level 2 & 3, introduced to colleges in 2010 and nationwide September 2011. America’s largest clipper company Andis, have recruited MK for their official launching and branding in the UK. MK’s role is to organise exhibition shows for demonstrating the use of tools in a flamboyant attractive way yet ensuring it is educational content is never compromised. Denman International a firm supporter of the MK Academy has also released MK’s own training DVD called ‘Straight to the Point’ which does just that. On the video barbering has been given an intelligent approach with techniques delivered from a mathematical view point covering graduation, outlining ,freehand clipping, clipper point cutting, flick fade, aspects of beard shaving, hair tattooing, head and face contours all on European hair. This approach to an art form; further validating to be a crucial part of arsenal for any barber, student or teacher. MK has worked in fashion shows for Oswald Boateng, film sets for George Lucas and Anthony Hemmingway, alongside his UK TV appearances such as BBC learning zone, Channel 5 ‘Trust me I’m a beauty Therapist’ and the BBC’s longest running house hold name programme ‘Blue Peter’ MK is a barbering man with commanding but a gentlemanly professional presence; the brain of a mathematical scientist the flair of a hairdresser and groomed with artistic stroke of Picasso. All clients are seen on an advanced appointment system; perfect for individuals whose time is of the essence and smart appearance always of importance. Book an appointment today to experience the pleasures and professionalism of MK.H.S.A.